Gospel singer Bahati recently revealed his plan to send his daughter Mueni to Potterhouse school where parents folk out as much as Kes 160,000 per term in school fees. 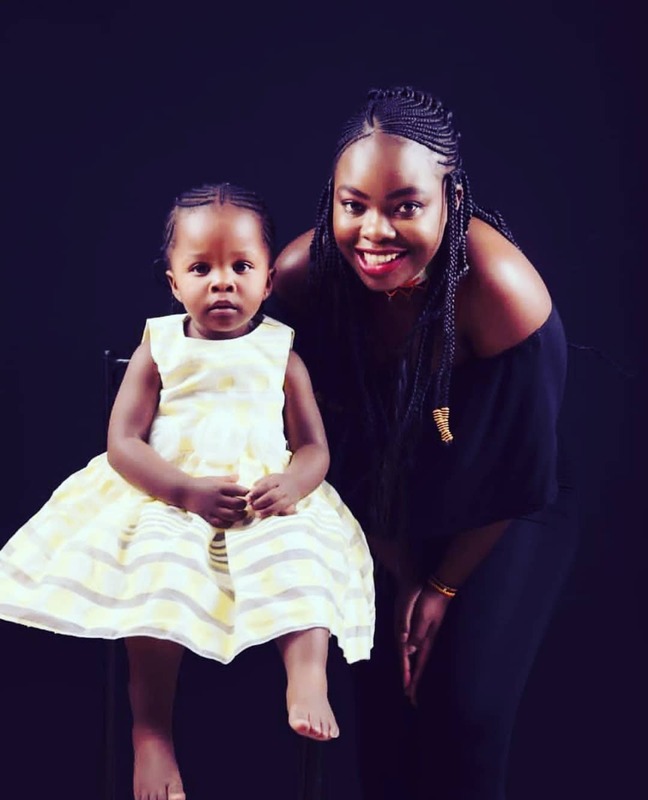 Bahati’s baby mama Yvette Obura has expressed her opinion about her daughter joining Potterhouse school. Speaking during an interview with Word Is, Yvette said that she couldn’t stop Bahati from doing anything he pleases for their daughter. “I don’t have anything to say because it’s her dad who is paying for her school fees. If he can afford it okay, I am very happy because my child will be in a good school. Anything that Bahati chooses to do for his daughter Mueni, I cannot stop him. After all, he is the dad and I don’t want him to feel like I am putting a wall to block him from supporting his child,” said Yvette. Yvette also spoke about her relationship. 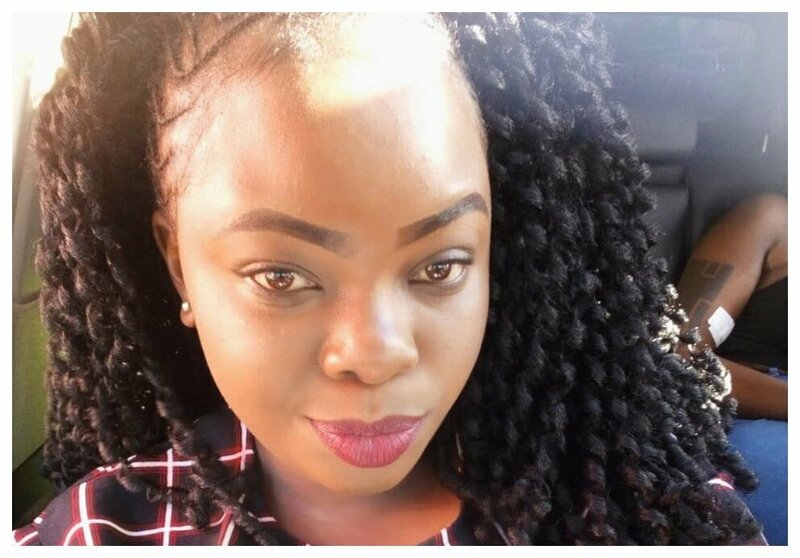 Bahati’s baby mama is dating again after breaking up with the gospel singer years ago. The two went their separate ways shortly after Yvette got pregnant with their daughter Mueni. The mother of one revealed her current boyfriend is such a nice person and that she wouldn’t want to post him on social media. “This guy, even thinking about him alone gives me chills because he is such a nice guy. I only posted him once, although I did not show his face. I love him so much and I thank God for him as well,” said Yvette.